2. 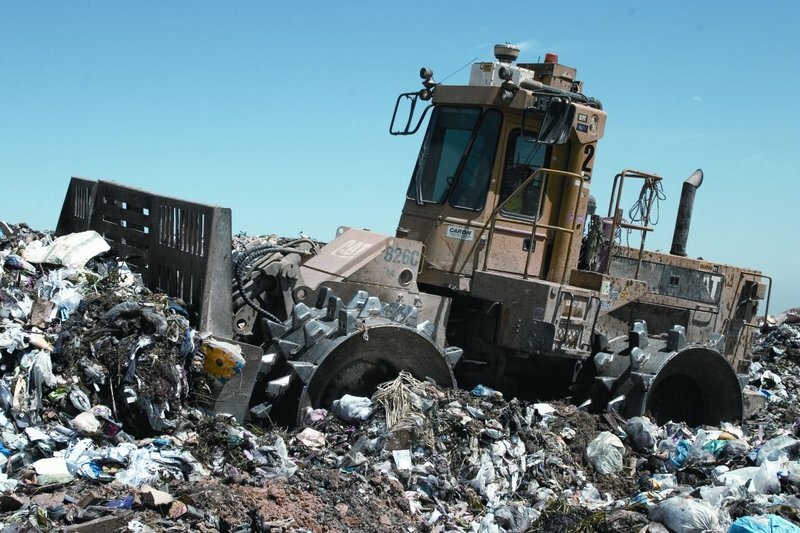 Full scale image shown of: Landfill compactor Clean up your mess. Picture Category: Environment Garbage .